Best Selling Smartphones: Smartphones are the best technology to kill your boredom. Smartphones have made our lives easier. Now, you don’t have to always sit in your home and work on the computer as you have the mini-computer “smartphone” in your pocket. The big tech companies and trying their best to introduce many latest features in smartphones. Now, you can carry all your official documents, photos, songs, and many more in your pocket and use it whenever and wherever you want. At present, Apple, Xiaomi, and Samsung are the companies who are famous for producing best-selling smartphones. Their smartphones are amazingly designed with unique features. There are various smartphones that are not only famous but also top-selling phones all over the world. Before buying a smartphone, how do you select the best phone for you? You can ask your friends, families, or Google it. However, there are thousands of websites who will confuse you with unlimited smartphones. So, our Gadgetsay Smartphone Analysts have solved your problem. Our experts pick the best-selling smartphones by thoroughly checking each and every device. If you have any queries relating to our mobile phone list or you want to know about any gadgets, then you can visit Gadgetsay Forum. Feel free to ask your questions. Here are the 10 Best Selling Smartphones of August 2018. The Samsung smartphones are one of the favorite phones that maximum users use these days. 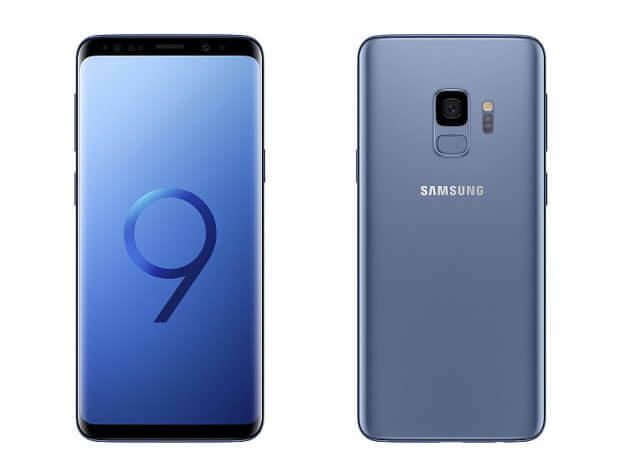 The latest phone version produced by the company is Galaxy S9+ which is installed with cool and unique features. The Galaxy S9+ is equipped with a large size screen which is protected by the latest Corning Gorilla Glass 5. It supports network technologies like GSM/ CDMA/ HSPA/ EVDO/ LTE. The phone is not too heavy and is built-in with AMOLED capacities touchscreen. It has a 3D Touch (home button only). The selfie camera is featured with dual video call and Auto-HDR. 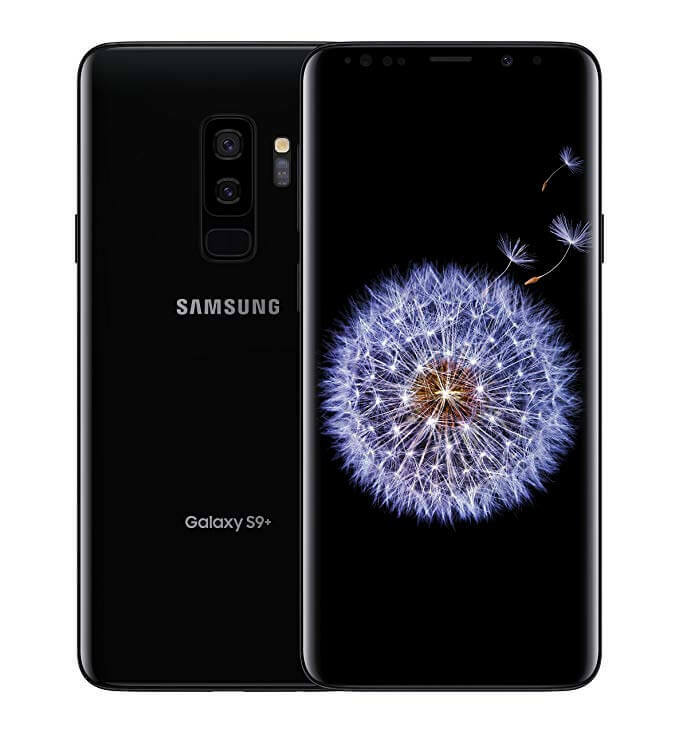 The Samsung Galaxy S9 is the advanced smartphone with amazing looks and design. The astonishing colors of the smartphone make it attractive. The Galaxy S9 allows you to experience Samsung Pay (Visa, MasterCard certified) which make your payment easily done. The phone has IP68 that keep your phone dustproof as well as waterproof. It is inserted with the HTML5 browser. The battery of the smartphone is powerful which take less time to charge and last for a long time. 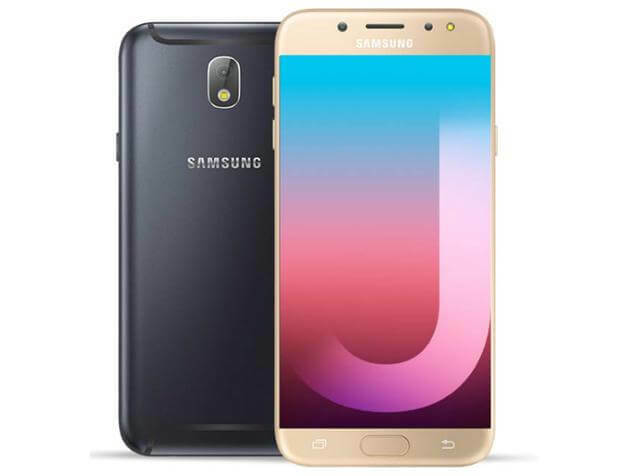 As Samsung Galaxy J7 Pro is an old edition of the Samsung Company yet it is the best selling smartphone. The phone is provided with networks GSM / HSPA / LTE. It is built with the front glass and the rear part is made of the aluminum body. The primary camera featured with LED flash, panorama, and HDR which give amazing image quality. The fingerprint sensor is mounted on the front side of the smartphone. The Apple company is always serving their fans with the best-featured iPhones. 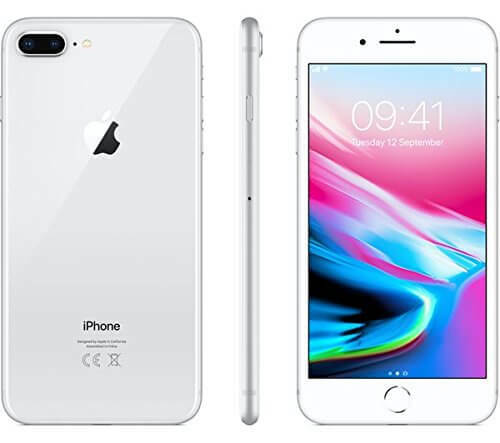 The newest phone released was the iPhone 8 Plus with fresh ideas. The smartphone has IP67 that is dust/water resistant. The smartphone is installed with Apple Pay (Visa, MasterCard, AMEX certified) which makes your payment quickly. The A11 Bionic keeps your phone performance smooth. It is inserted with different wireless connectivity like Wi-Fi 802.11, hotspot, Bluetooth 5.0, GPS and many more. The iPhone X is till now the best selling device of Apple. It is built with front and back glass, which is bounded by the stainless steel frame. The smartphone is very stylish and gorgeously designed. The screen is protected with Scratch-resistant glass and oleophobic coating. It features Dolby Vision and HDR10 which makes the audio clear. It is set with 3D Touch and True-tone display. The battery is long lasting with a 50% charge in 30 min. 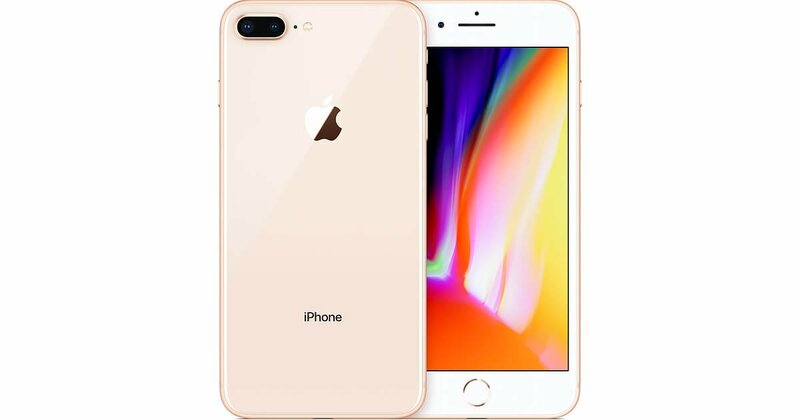 The iPhone 8 is a new generation device which comes at a budget price in the iPhone range. This phone is designed with the most long-lasting glass ever in a smartphone world and a powerful aerospace standard aluminum border. iPhone 8 also features wireless charging which is the new way of charging and lets you charge anywhere you want. The phone is light-weight and small which is comfortable to hold as the dimension is just 138.4x 67.3x 7.3 mm. It is also waterproof and dustproof. Google Pixel 2 XL is a remarkably powerful smartphone with a definitely killer camera. Although, the device is the most costly phone of the company. In terms of looks, it gives a tough competition to its rivals. The cameras click just awesome pictures, which operates to exceed most. 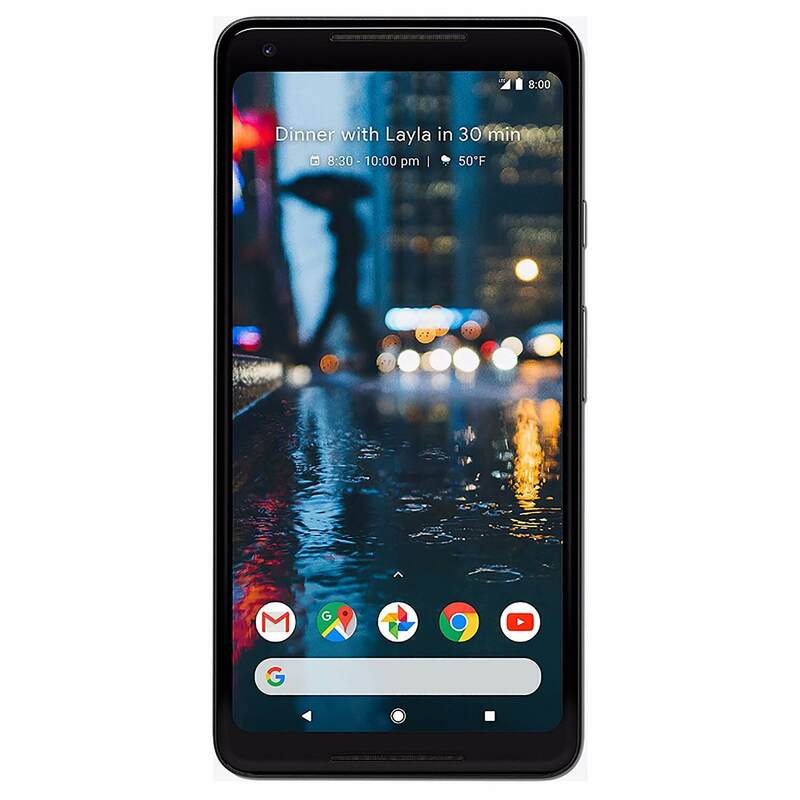 Pixel 2 XL is made with glass front, aluminum exterior, and partial glass back. The display is protected with Corning Gorilla Glass 5. Enjoy the most amazing Android experience with this Google phone. 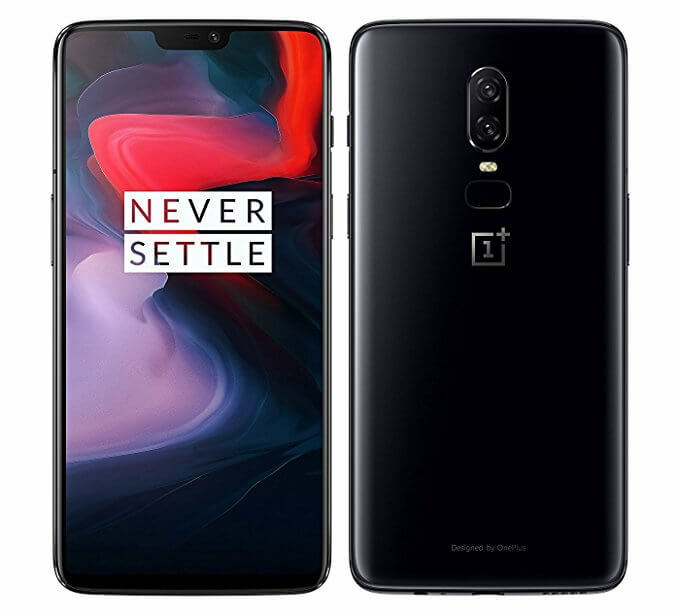 OnePlus 6 packs a powerful processor which is an expert in multitasking. It allows shifting quickly between gaming, working and browsing. The 19:9 display offers perfect viewing experience. It is equipped with a high-quality camera which takes clearer and sharp photos using Optical Image Stabilization. The phone is dust, splash, and water resistance which is essential for every condition. 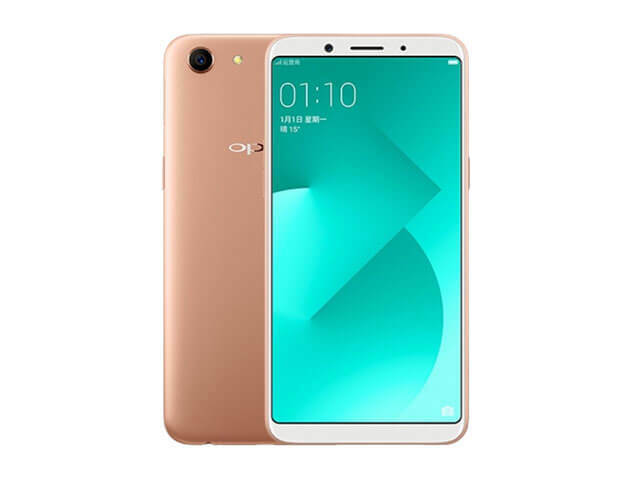 Oppo A83 is built in an AI Beuti Recognition Technology platform. In this new selfie trend, a person needs a phone with a great quality camera which can click tremendous photos. The camera automatically observers your skin type and enhances the picture which is ready to be posted in social media platform. It comes with an impressive visual which will give you amazing pleasure while flipping e-books, watching videos, and playing games. The sleek attractive phones will definitely grab your attention with its curves. HUAWEI’s P series is always been a game changer in terms of smartphone photography. It is one of the popular mobile brands in the world. 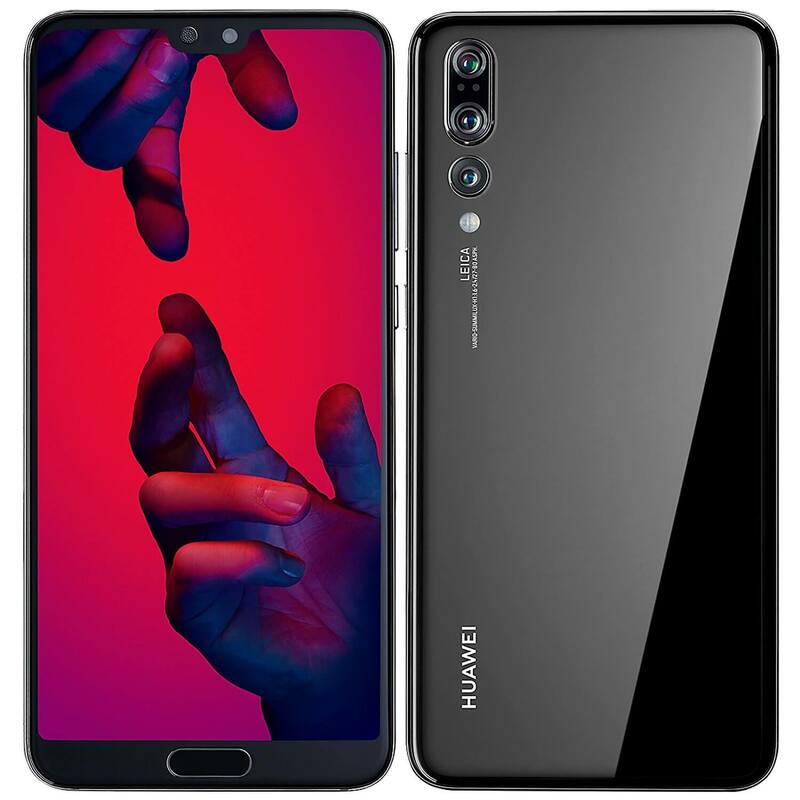 HUAWEI P20 Pro is one of the leading revolutionary integrated with an extraordinary Leica Triple Camera. The complete exterior is built with strong curved 3D glass panels which looks smooth and glossy. HUAWEI FullView Display features 15.49 cm OLED display. It has the most amazing camera in this whole smartphone list. So, if you want a camera smartphone, then go for this. So, these were the 10 Best Selling Smartphones of August 2018. The list consists of some great flagship phones as well. You just have to select a phone and buy it without thinking much. You don’t have to ask peoples around you about the phone you select as the list have the best-selling phones of the month. 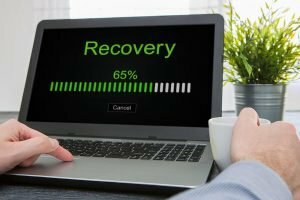 I hope you liked this article and have a great experience with the device you buy. You can also share this article with your friends who are searching for a phone to buy this month. Are Cheap Chinese Phones Providing Better Security And Privacy?